Before I even started studying for the Certified Beer Server exam, I knew I would be using flashcards. Flashcards were super helpful for me while I was in college. Having to think of the answer before you flip the card over challenges your mind and helps to enforce the new knowledge so much more than just reading the material. As I started creating Beer Exam School, I knew I wanted to be totally transparent and show exactly all of the notes that I’m using to study for the exam—even my flashcards. But I wanted to go a step further and give you the actual flashcards that I’m using to study for the exam. I was trying to find a way so that you could print them yourself efficiently and inexpensively. 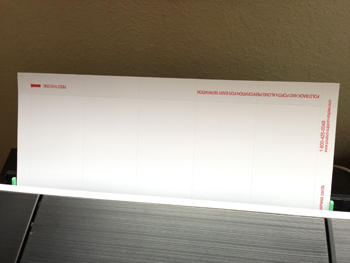 So I designed all of the flashcards to fit onto perforated business card sheets (compatible with Avery 8371). At first it was out of necessity, I wanted the flashcards to be index card-sized. But later I realized it’s a perfect size to fit in your pocket! First, download the flashcards on PDF. Just click the link after each lesson, or simply go to this page and download the whole set in 2 PDFs. 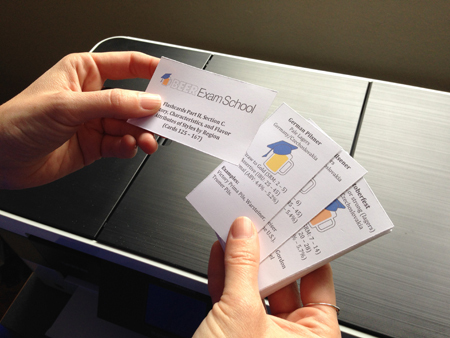 Insert perforated business card sheets into your printer. 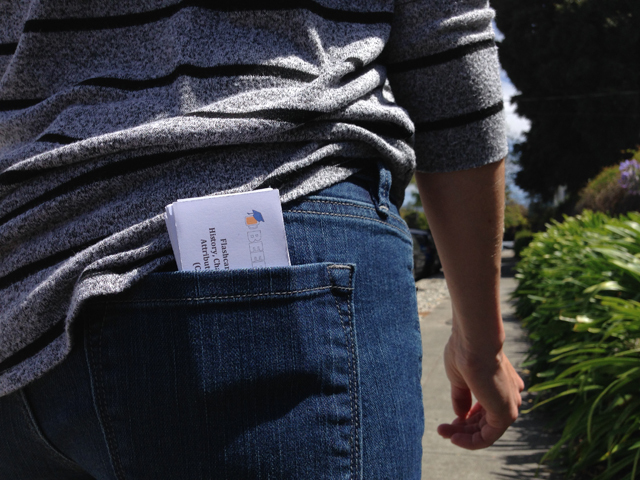 Be sure to use the ones that are compatible with Avery 8371, most business card sheets are. If you’re having trouble finding the right ones, here’s a link to the product in Amazon. 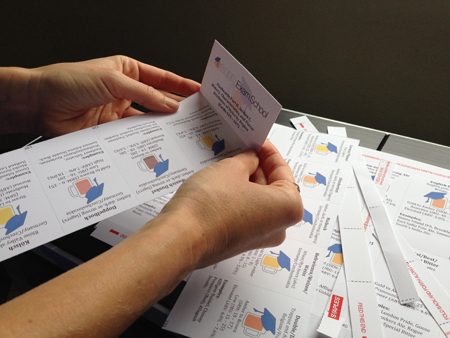 Print the cards double-sided, in color. 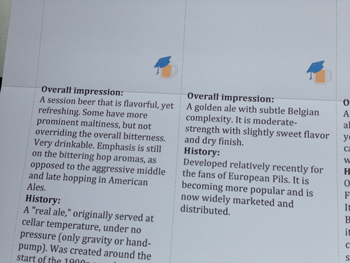 Color is especially important for the beer style flashcards because they are color coordinated for each beer style. If your printer doesn’t do double-sided, just use the bypass tray and feed them through a second time for the backsides. easily tear apart the cards. 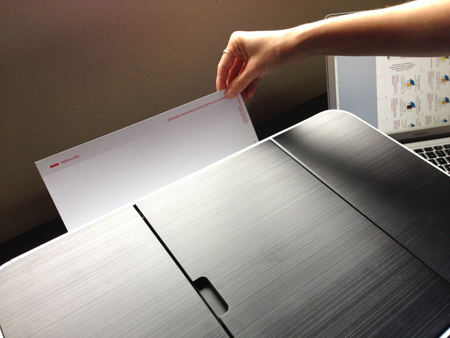 If the cards get printed over the perforations, try orienting the sheets in a different direction. 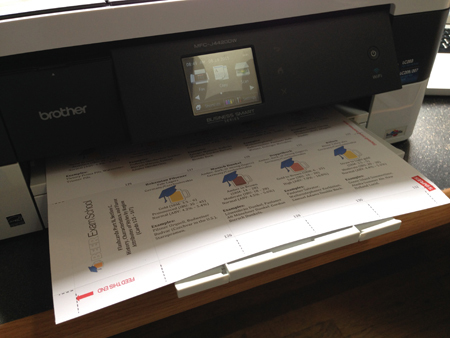 Test one sheet at a time, until it prints correctly. 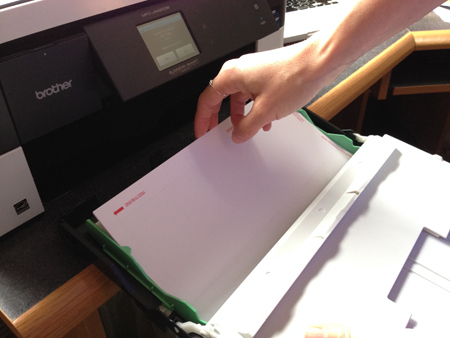 Make sure every sheet is fed through the printer in the same direction. 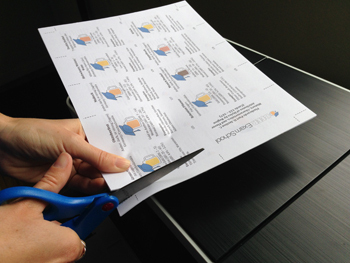 If you want to save a little extra cash, just print the cards onto regular paper and cut them out yourself with scissors. The top page of each set has cut lines to guide you. 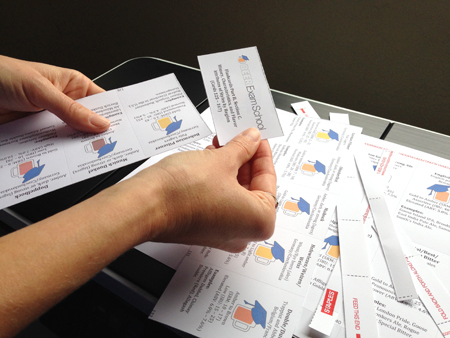 For straighter edges and more uniform-sized cards, go down to your local copy shop or library and use a paper cutter. That’s it! 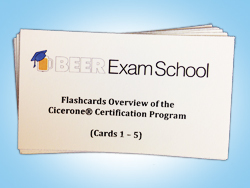 Now you have all of the flashcards you need to pass the Certified Beer Server exam the first time! 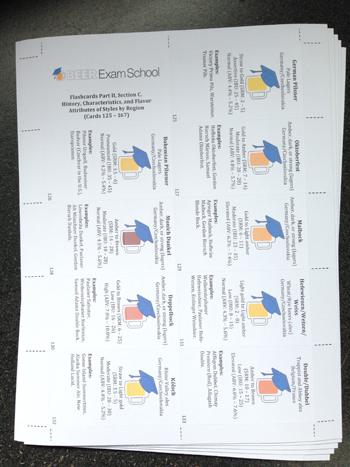 Use Beer Exam School flashcards in conjunction with the study notes throughout this site, and you’re sure to ace this exam.